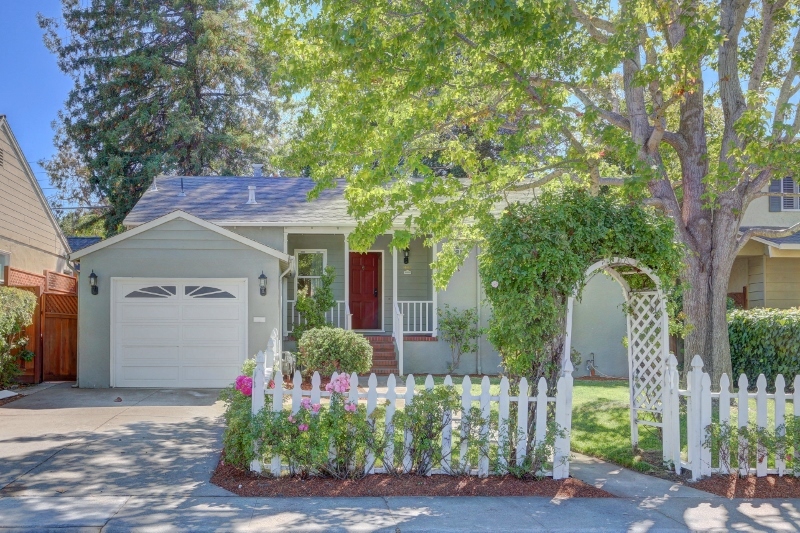 Nestled on a quiet, tree-lined street, this charming 2 bedroom, 1 bath home offers privacy, natural beauty and growth opportunities for the future owner. Included with the home are approved plans ready to build for reconfiguring and expanding the livable space to over 1664 square feet with an addition of a large master suite and extension of the living room and dining room creating an open floor plan concept. For convenience and amenities, 1661 Westmoor cannot be beat. 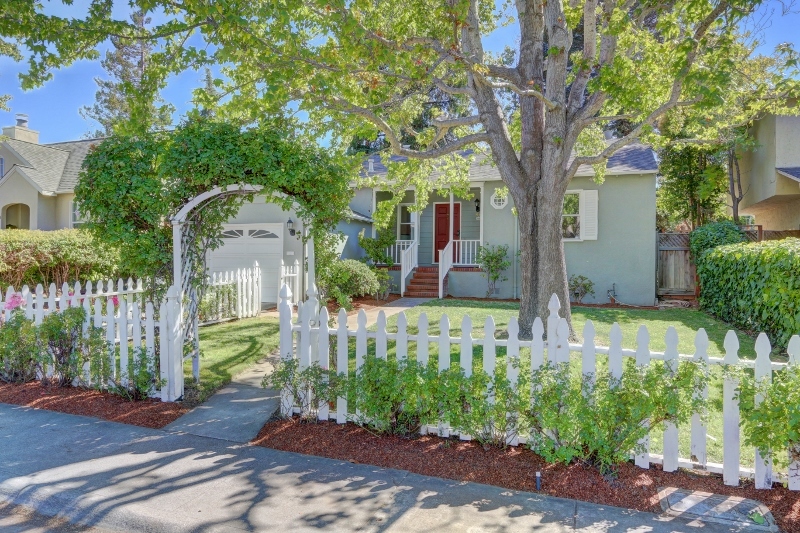 Take advantage of the close walking proximity of mass transit, Caltrain and Bart for commuting. Shopping, dining and entertainment options abound in downtown Burlingame, Millbrae or one of several convenient shopping centers all just minutes driving distance.